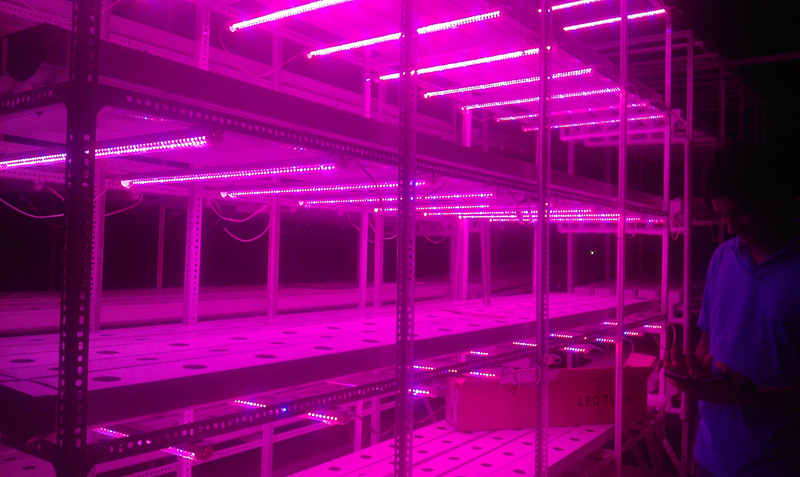 Empowering cities to manage, monitor autonomous hydroponics greenhouses under one unified platform. 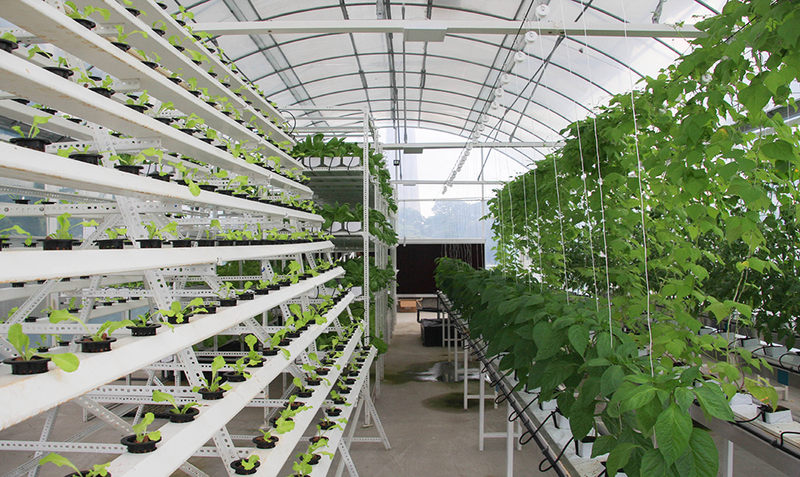 Offering natural and locally produced vegetables that are free of pesticides and weedicides at all times. 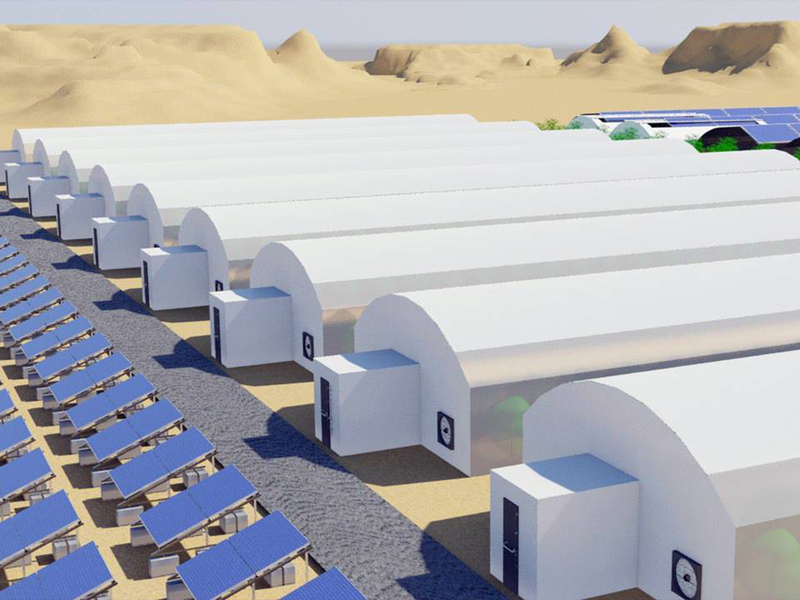 A powerful solution to optimise the agricultural productivity with precision demand supply planning and quick payback. 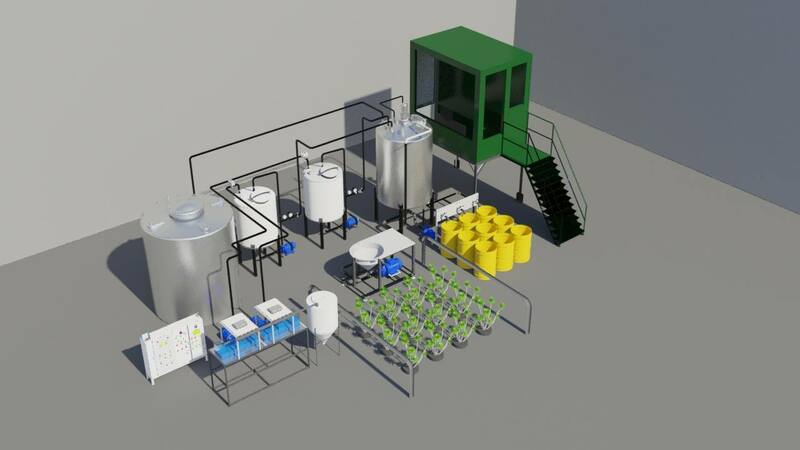 Automate your fertilizer delivery with advanced precision and control. 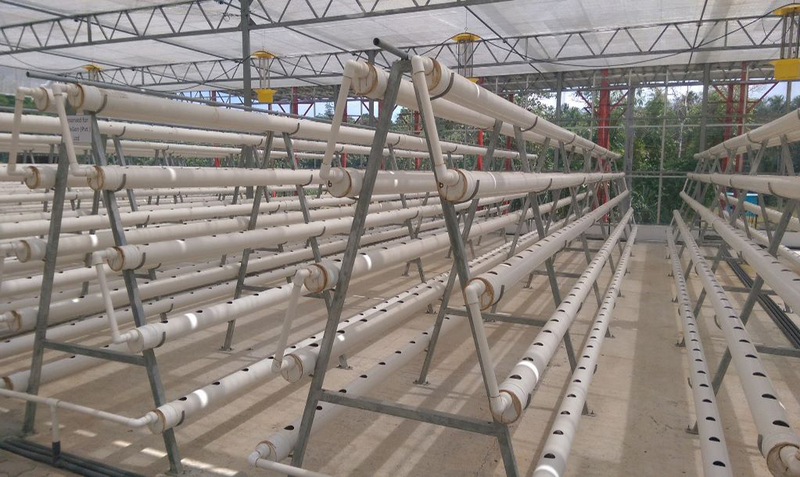 Web based interface allows you to set the fertigation receipe, schedule and many other parameters to optimize your greenhouse. 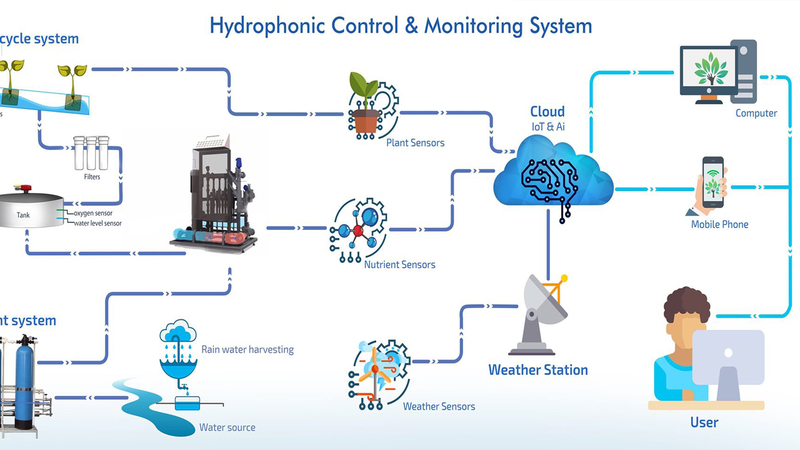 With redundunt EC and Ph sensors , and remote minitoring with realtime notifications, you can rest assure that your greenhouse fertigation is running trouble free. 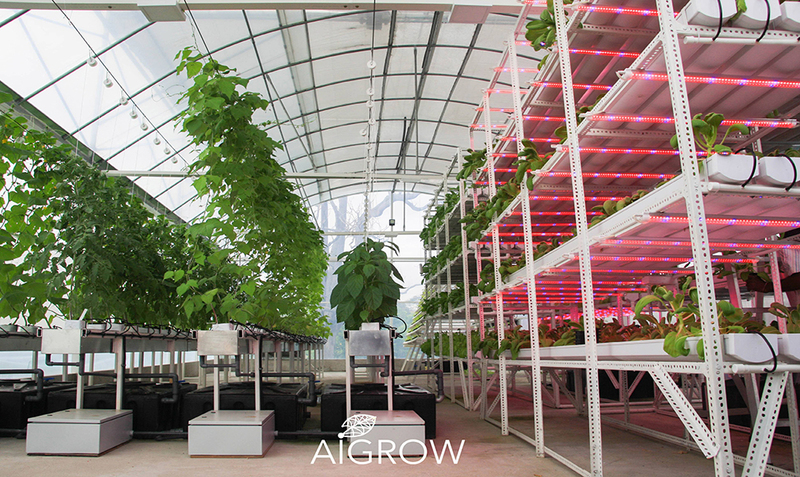 Control any hydroponics rack, pump, light and other nodes through the AIgrow Relay Controller. 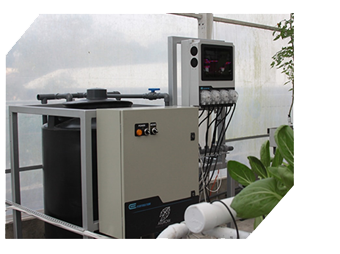 Working seamlessly with the Fertigation system and the Greenhouse controller, it can be used for precise control of your greenhouse safely and securely. 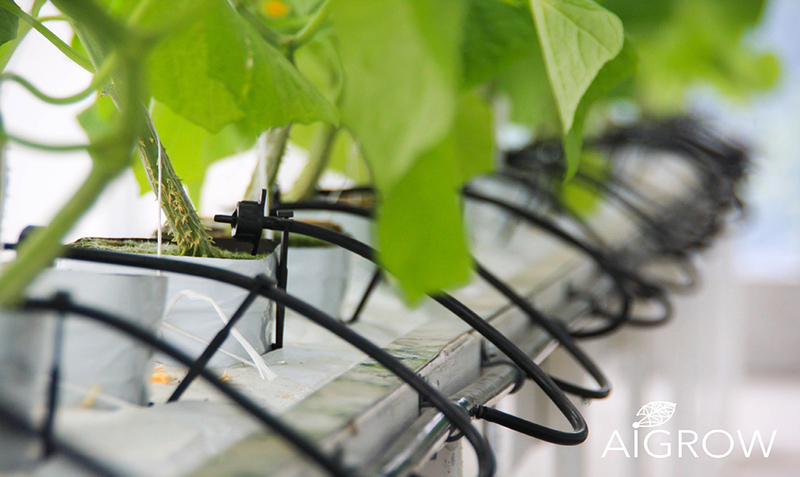 Connect as many as six different sensors to measure your greenhouse data. 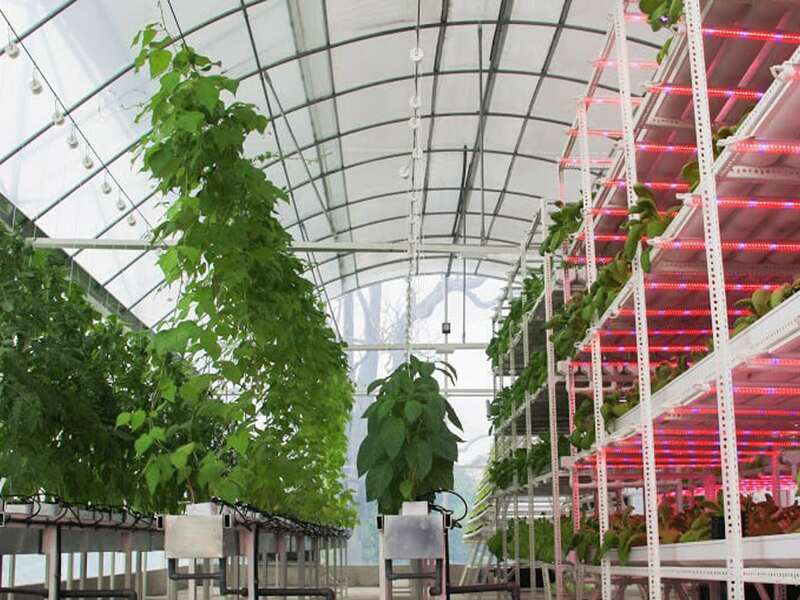 Sensors range from CO2, O2, Humidity, Temperator to many other compatible sensors. Data gathered can be viewed on the device, on the mobile app, as well all the data will be stored in the cloud. 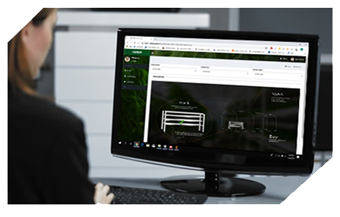 Cloud data can be viewed through the web based dashboard, as well be used for cloud based AI algorithms, to optimize your greenhouse. 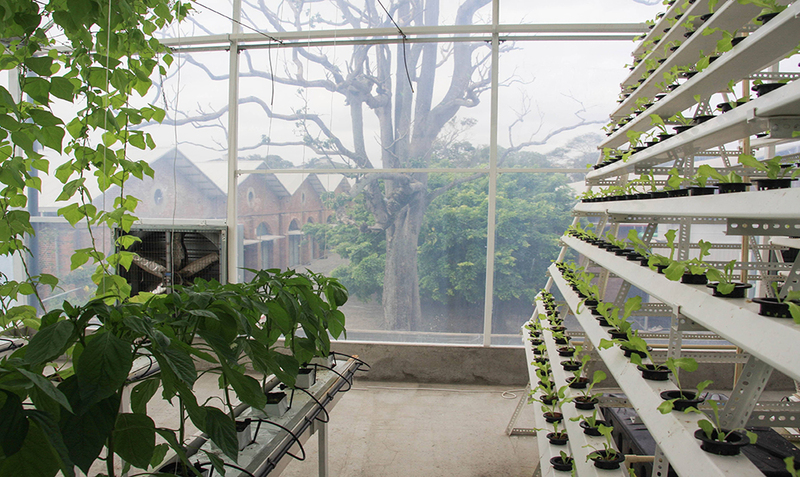 Can be used as a standalone device, or connected to the cloud via the Greenhouse controller. 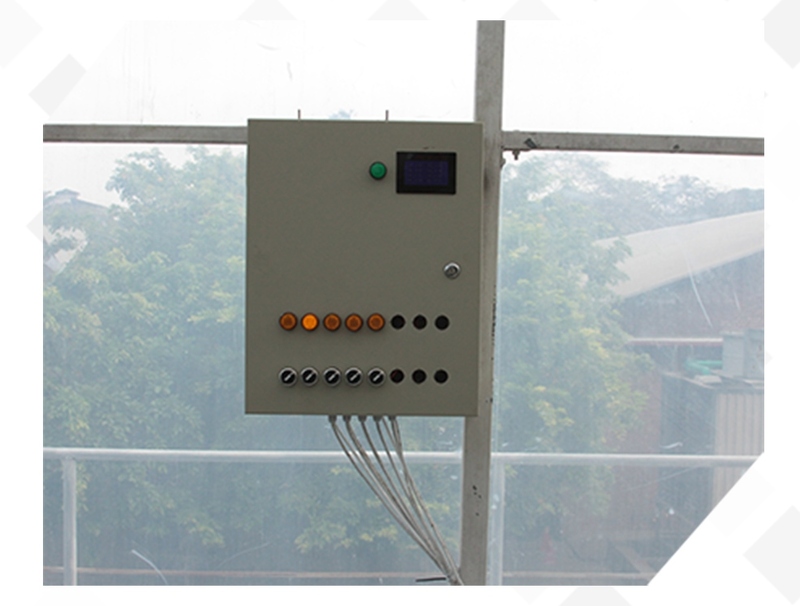 Climate controller can control all aspects of your greenhouse’s climate, by controlling the exhaust fans, cooling pads and sunshades. 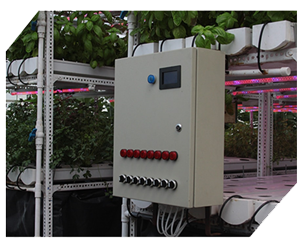 Once configured, this device can operate via a time based schedule and or a event based schedule to get best results of your greenhouse. 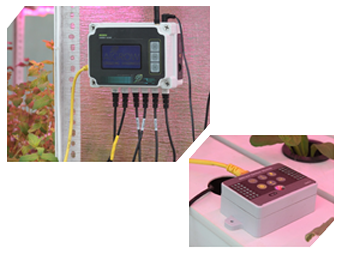 A central controling and monitoring interface to control, all the parameters of your greenhouse. 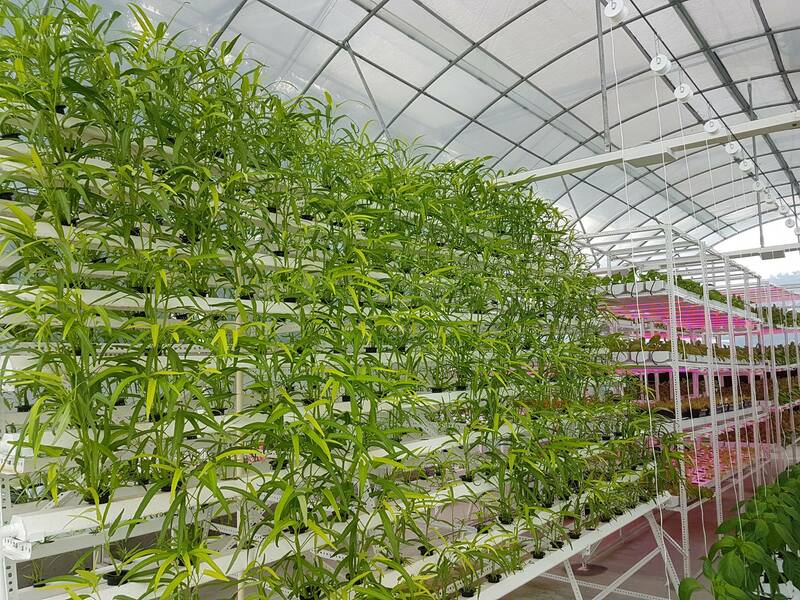 With real time data visualization, growers can use data driven decision making to better understand your greenhouse and increasing efficiency. Realtime notifications allow users to find problems immediatly, via SMS and audible alarm generations. Realtime analytics with central command control at your fingertips. 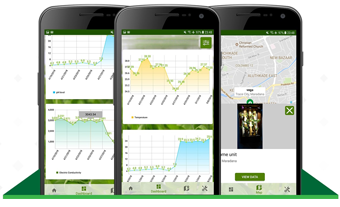 Android and iOS mobile app, to monitor and control your greenhouse in realtime from anywhere in the world. 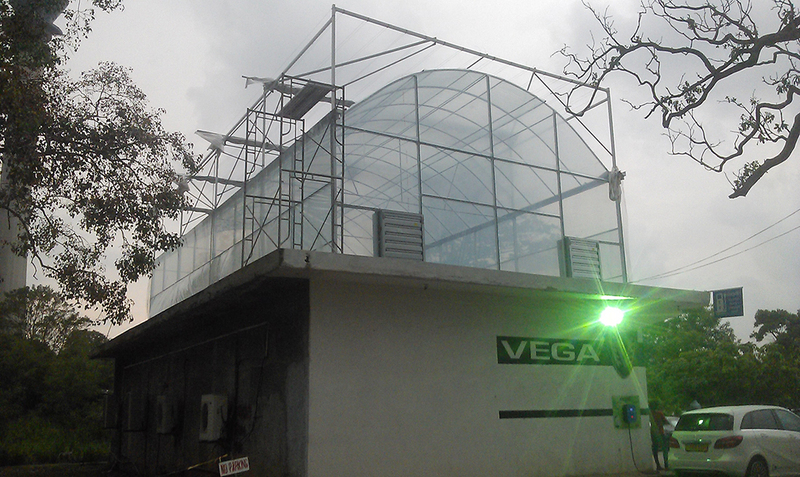 With easy to use interface, you rest easy that your greenhouse is functioning as intended. 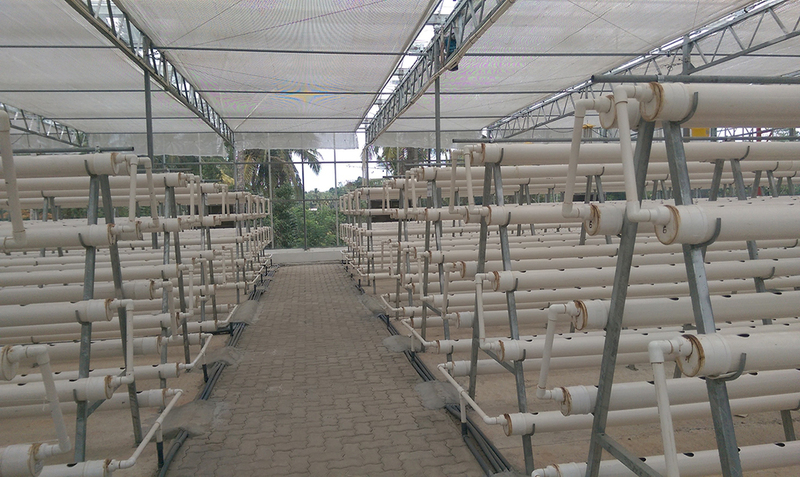 It also had various notification methods, to enable farmers to engage where certain parameters goes above or below a critical value. 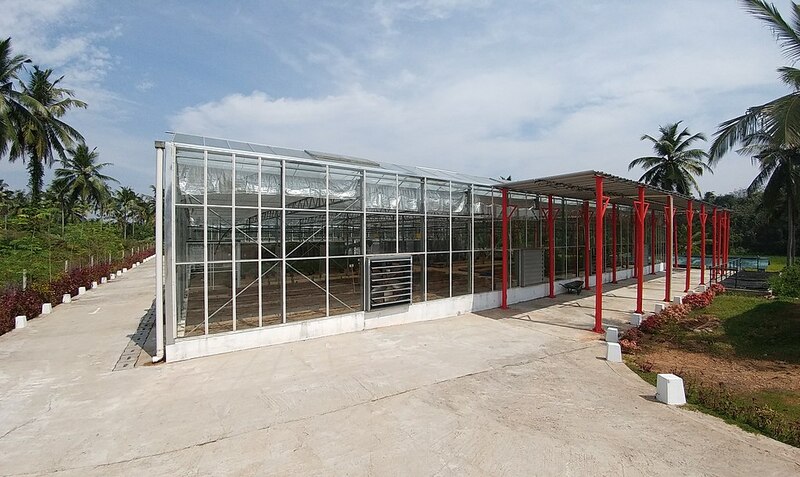 Using the latest MQTT IoT technology, greenhouses can now communicate and learn from each operation, making world-wide scalability superfast, easy and economical. Advanced image and video processing, optical character recognition technologies, that autonomously monitors, manage and learn from collated data for planning, forecasting and informed decision making. 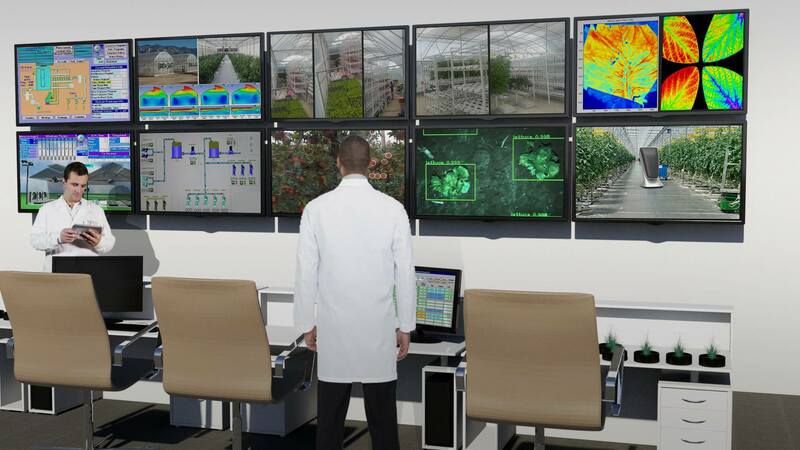 Advanced sensors and robotics reduces labour intensity, with centrally managed remote monitoring capability; wherever the greenhouse, AiGROW specialists are always on the watch from wherever they are.